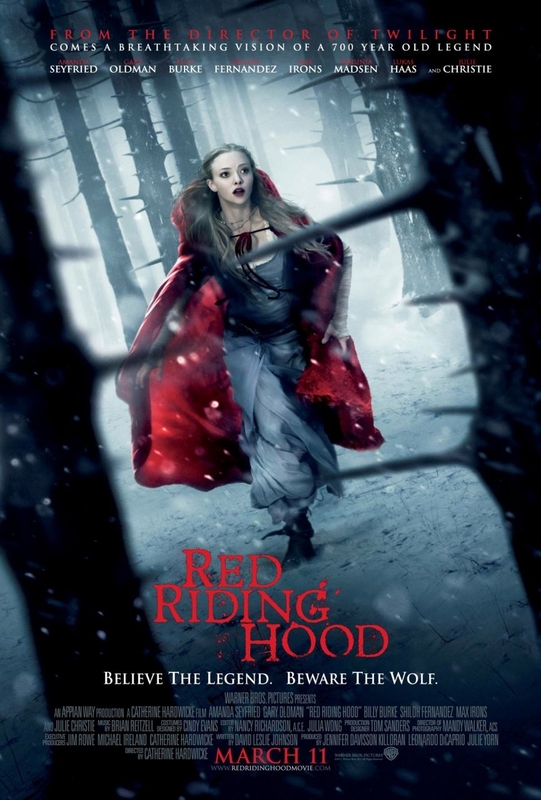 Red Riding Hood is a 2011 American dark fantasy historical romance film directed by Catherine Hardwicke based on the folk tale Little Red Riding Hood. The font used for the movie title in the poster is probably Administer Ad Book, which is a transitional serif font creted by Castcraft Software Inc in 1990. The Administer Ad font family is available in three weights, light, book and bold. You can download them for free here. If you do not want to download and install the font but just like to create simple text or logos using Red Riding Hood Font, just use the text generator below. The following tool will convert your entered text into images using Red Riding Hood Font, and then you can right-click on the image to save it or click on the "EMBED" button to get links to embed images on the web.